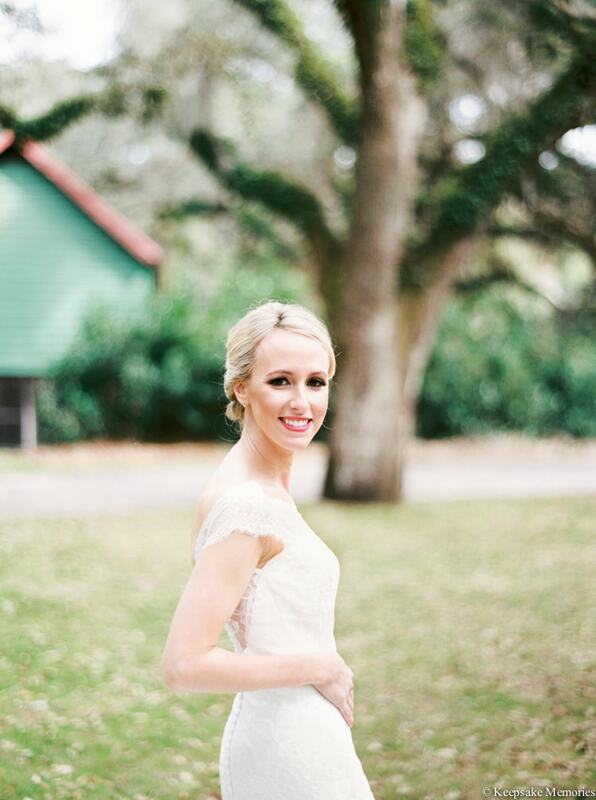 This bridal portrait session in Charleston, South Carolina was a dream. Whitney hired us because we're fine art photographers. She really loves how we capture the beauty of nature, details and people. 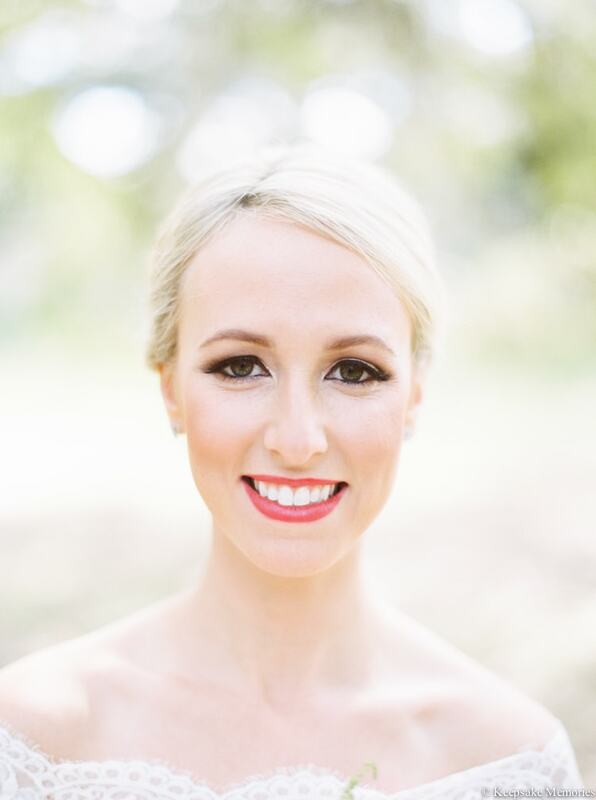 It's such a blessing when our clients allow us complete freedom to be creative and try things outside of the box. 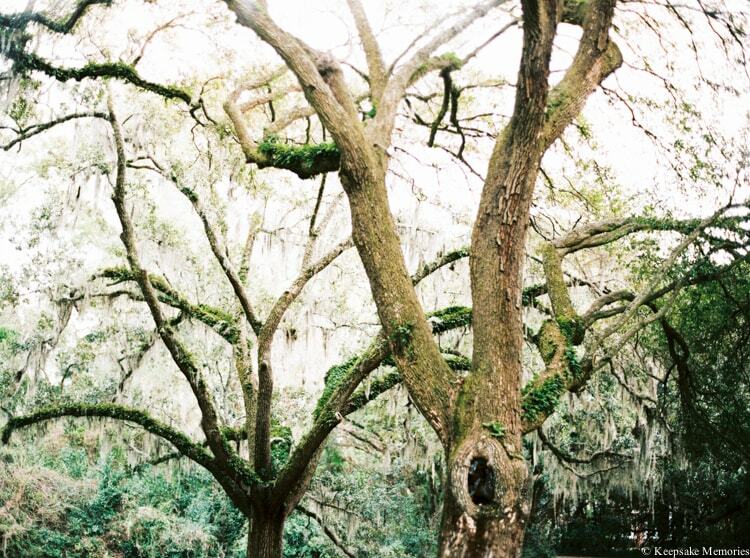 We're in love with all the Spanish moss and Oak trees. 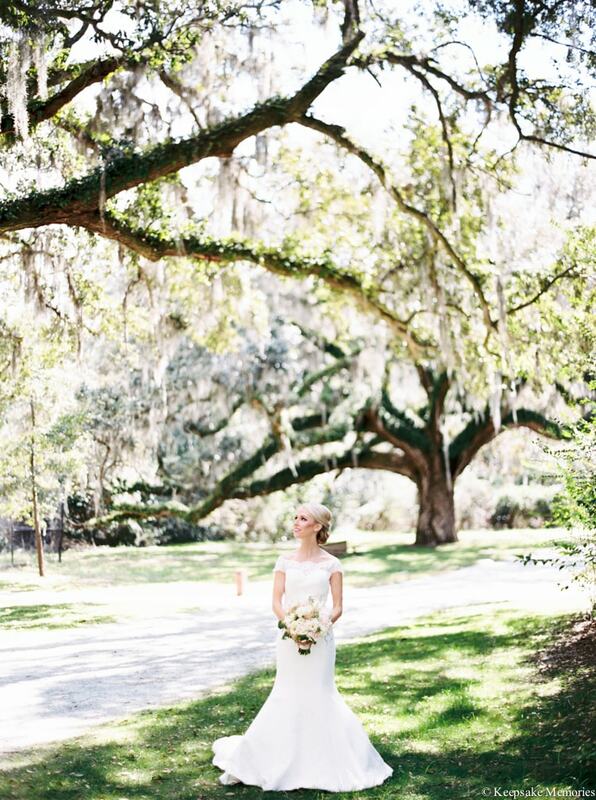 It was the perfect backdrop for our classic bride. 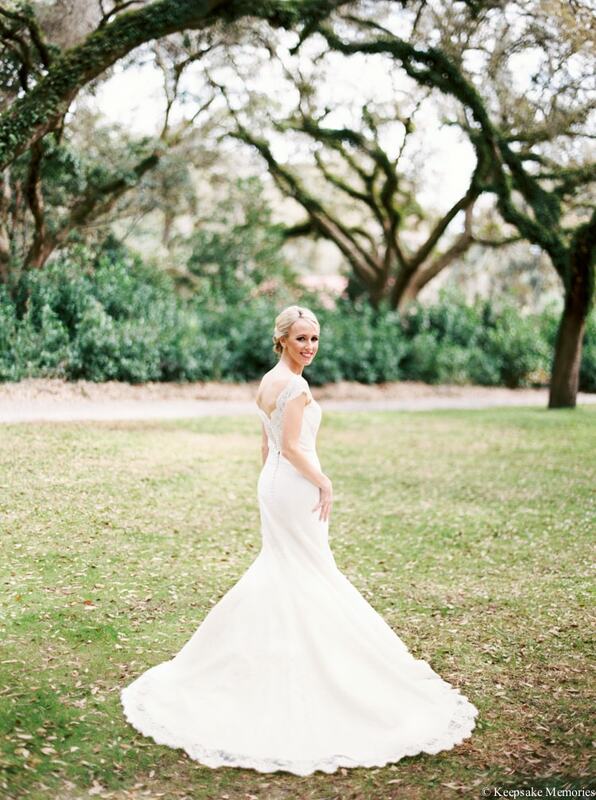 See this shoot featured on Trendy Bride!